For a long time now, Windows Explorer (the process on Windows that controls everything from the desktop to folder browsing) has had a poor reputation for being a clunky, slow, and arguably useless file navigator. 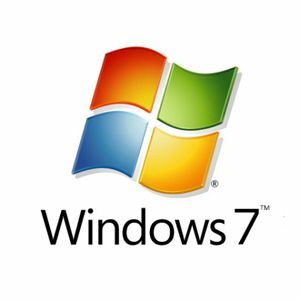 More recent versions of Windows (namely 7) have improved upon it, but there are still a few options and features that are missing. Thanks to hobby programmers, there are a few options and tools that you can use to tweak or replace your Windows Explorer whether you want to add certain functionality or just streamline its speed. When the Thumbnail Preview feature is enabled, the folder and file icons in Windows Explorer will be thumbnails of what they represent. If it’s a video file, the thumbnail will be a frame from the video. If it’s a picture, it’ll be an actual thumbnail. If it’s a folder, the icon will change based on the folder’s contents. Generating these previews takes processing cycles, which means it can slow down your Windows Explorer. 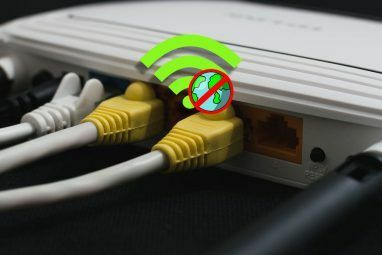 Disabling this feature will not harm your system in any way. Double click on “Computer” on the desktop. Click “Organize” from the menu bar. Click “Folder and Search Options” from the dropdown menu. Enable the “Always show icons, never thumbnails” checkbox. In a typical Windows Explorer window using the Details view mode, you’ll see the usual column types: Filename, File Type, Date Modified, etc. However, did you know that you can customize those columns? You can add different columns that aren’t there by default and you can take away the columns you don’t need. Click “View” from the menu bar. Click “Details” to switch to Details view mode. Click “Choose Details…” at the bottom. Enable the checkboxes for the columns you want. Disable the checkboxes for the columns you don’t want. Of course, there are a lot more things you can do to customize the columns in your Windows Explorer. Check out this article by Tina (How To Improve Windows Explorer By Adding New Columns How To Improve Windows Explorer By Adding New Columns How To Improve Windows Explorer By Adding New Columns Windows Explorer is one of the most used Windows applications and at the same time probably also the least acknowledged productivity tool. You are using Windows Explorer every day to interact with your computer as... Read More ) for more information. 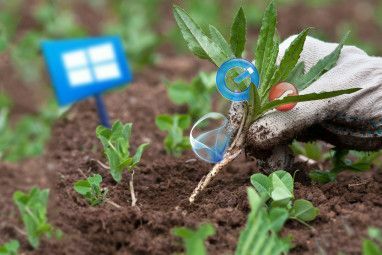 If you’ve grown used to the tab interface of most modern browsers, you can add that same functionality to Windows Explorer using a free tool called Clover 2. The tabs let you view multiple folders using a single window, which can be great for freeing up clutter and improving efficiency. If Clover 2 isn’t your cup of tea, check out this article (3 Tools To Add Tabbed Browsing To Windows Explorer 3 Tools to Add Tabbed Browsing to Windows Explorer 3 Tools to Add Tabbed Browsing to Windows Explorer Tabbed browsing is a feature that I first encountered 10 years ago in Firefox’s previous incarnation, Firebird. Since then, tabs have popped up in almost every realm related to user interfaces. They make it easy... Read More ) for a few alternatives that also add tab functionality to Windows Explorer. Ribbon interface to find and use commands without any hassle. Tabs to open multiple folders at once just like a web browser. Useful for when you need to switch back and forth between folders a lot. Enhanced search to quickly locate files and folders. Once installed, this program replaces the traditional Windows Explorer. It’s fast and it’s functional, making its name quite fitting for what it does. If it looks good to you, you should definitely give it a try. The Windows Explorer interface hasn’t really changed since its first introduction back in Windows 95. Sure, there’s more eye candy and some icons have moved around, but the fundamentals have stayed the same for decades. FileMind proposes a new way – a faster way – to navigate your files. The address bar is now a “launch bar”: a place where all you have to do is start typing the name of whatever it is you want to open and it’ll take you there ASAP. There’s no need to go from folder to subfolder to subfolder anymore. Just type the name of the folder and go there instantly. Or you can quickly search for files by using various filter tags. Need to find a particular .AVI? Maybe you misplaced your .DOCX? Or even if you don’t remember the extension, you can search for a file by its type or date. Finding files on your computer has never been easier. It takes a bit of time to get used to using it, of course, but that’s to be expected with anything that’s revolutionary. If you can input the time to learn how to use FileMind, you won’t regret it. These are by no means the only ways you can tweak and improve your Windows Explorer experience. If you like the traditional window, then go ahead and stick with it! If you crave more features, then try out some of the tweaks and tools listed here and let us know what you think. 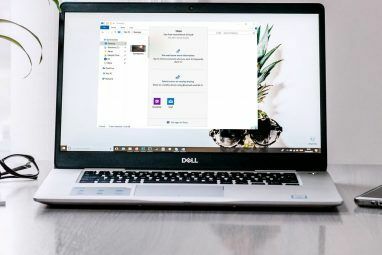 If there are any other Windows Explorer tools or tweaks that you think belong on this list, share them with us in the comments! Explore more about: Windows 7, Windows Explorer. Clover and FileMind are amazing! I expect nothing more. I'm not sure about that. Haven't dabbled too much in Windows 8.